"Sing, and listen, and let your mind be filled with love." Enjoy our unique collection of Kirtan. Free. 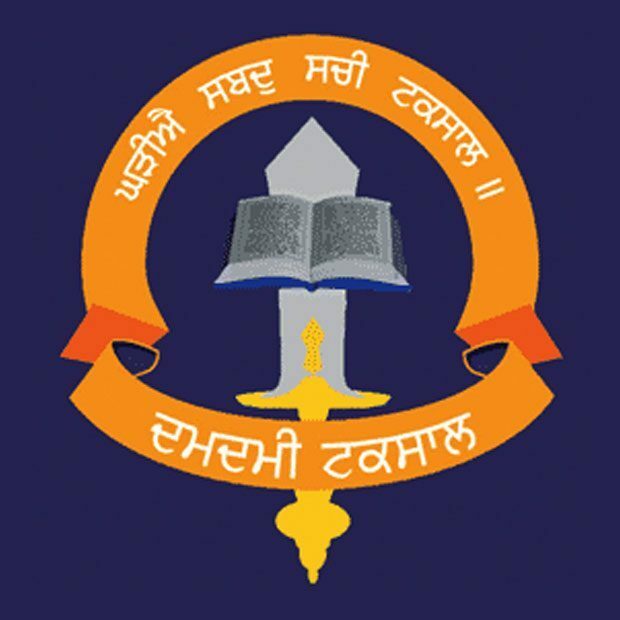 Bhai Sukha Singh	What is Gursikhi? 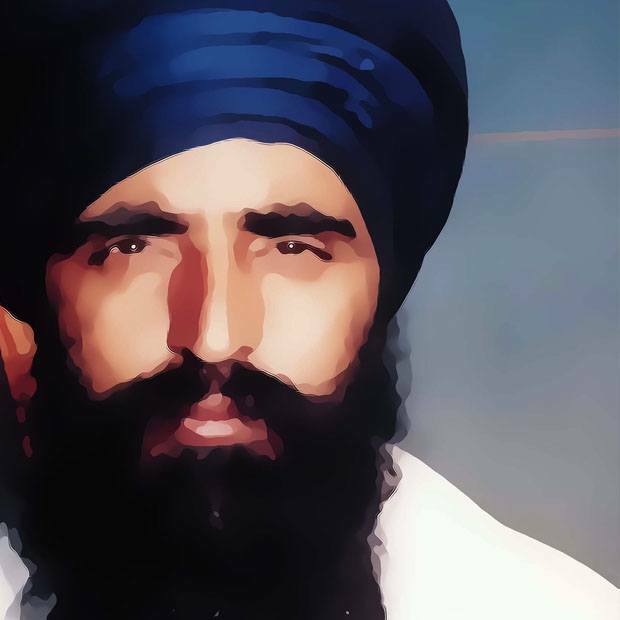 Recordings from San Jose in December by Kirtan legends such as Bhai Harjinder Singh and Bhai Satvinder Singh . 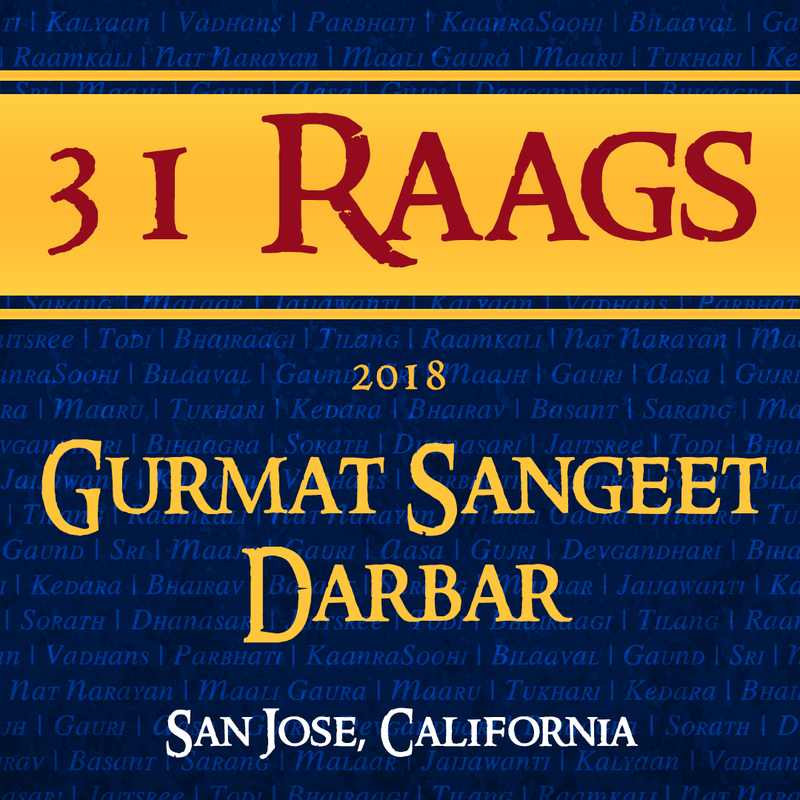 Beautiful recordings from the 31 Raag Naad Darbar which took place in Bay Area, California in September 2018. 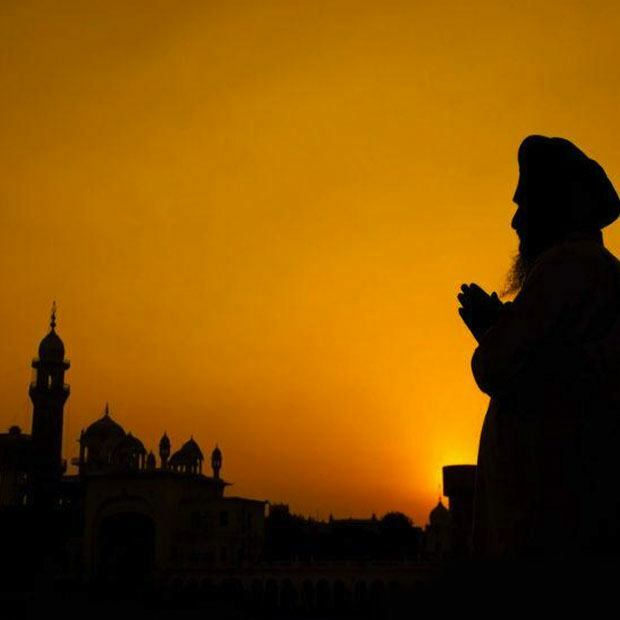 A year that changed India's relationship with Sikhs forever. 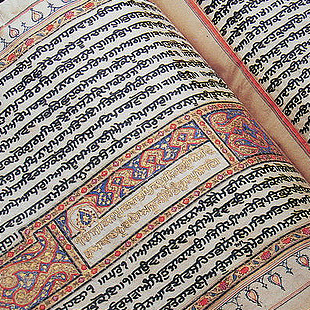 Download a selection of Sikh prayers in Microsoft Powerpoint or Word formats. Need to listen to Nitnem today? No worries, download or stream today. Dedicated to spreading Gurbani all over the world and helping to inspire people to live life inspired by Guru Nanak Dev Ji. The site was founded in 2001 by Aman Singh. Part of the Khalis Network.